Is Kiehl's Cruelty-Free? or Does Kiehl's Test on Animals? Is Kiehl’s Cruelty-Free? or Does Kiehl’s Test on Animals? Most consumers believe when a brand tends to use more “natural” ingredients in their products, that the company is also consciously against using animals to test their so-called “natural” products. That’s a popular belief about the personal care brand, Kiehl’s. However after some digging, I discovered the truth about Kiehl’s stance on animal testing. No. Unfortunately Kiehl’s is not cruelty-free. Kiehl’s unfortunately sells in Mainland China and therefore they consent to have their products tested on animals by Chinese local authorities. It should also be noted that Kiehl’s is owned by L’Oreal, a corporation that continues to test on animals. Let’s take a look at Kiehl’s animal testing statement found on their website. The statement “except when required by law” is the catch. When is it required by law to test cosmetics and its ingredients on animals? Importing and selling cosmetics in Mainland China requires animal testing. So this begs the question, is Kiehl’s selling their products in Mainland China? Kiehl’s has a website dedicated for Chinese consumers and on this website is where I discovered a store directory of where Kiehl’s products are available in China. This sadly is proof that Kiehl’s is indeed selling their products in China therefore they must have their products tested on animals before being allowed to sell in these Chinese stores. I’m sure both Kiehl’s and L’Oreal are doing some great work to help eliminate the use of animals for cosmetic testing however at this time, since Chinese laws require all imported cosmetics to be tested on animals before being allowed to sell in their country, and any company agreeing to this practice should not be considered cruelty-free. And sadly that is the case for Kiehl’s and they are not cruelty-free. Does Spectro Test On Animals? or Cruelty-Free? Kiehl’s was my everything my favourite brand ever !!! Is there a other brand that you recommend?? Thank you for your research. I had no idea Chinas law stated any makeup produced had to be tested on animals. I will no longer by their products and surly will spread the word how we all are being deceived by the statement “unless required by law” SHAME ON YOU KIELHS!!!!!! Thank you very much for your work. It answered my doubts. I didn’t buy Kiehl’s products before because I didn’t know if they were vegan and tested on animals and now with your information I will continue not buying their products. Kiehl’s or L’Oréal does not test on animals. The testing is done by the government of countries that require it. So while the products may be tested on animals in mainland China the testing is not done by Kiehl’s or L’Oréal. The products are being tested on animals. Period.. That in turn makes the product “not cruelty free”. I stopped using all of their products and went to 100% Pure and couldn’t be happier. Although, I miss the Hand Salve most of all especially in the winter. There is nothing better. Their policy must have been updated. It says they’re certified by PETA/Leaping Bunny on their website. Maybe you could update this? If I’m wrong let me know. So i keep doing my lil research before doing anything . Kielhs is launching in my city and i have been invited ! PETA is a for profit company. You have to pay to have the bunny in the product. Yep in many different fields you need to pay to get certified – eco, organic, fair-trade all certifying organizations take money for it. Remember that you’re paying for the job, and social trust, and still all standards are very tense & strictly focused on animal welfare, so what is bad that they earn money to keep the organization? Today PETA is big association, prepare many pro-animal campaigns many of them go viral. They have expenses, and it is difficult to keep up only from sponsors’ donations. Personally, I see nothing wrong with the fact that companies pay for the PETA bunny symbol, like in all certifying institutions. Kiehl’s says the information on their OWN website is incorrect… they are NOT affiliated with PETA or Leaping Bunny and the current status of their animal testing policy is that they are still selling in Mainland China where animal testing is required by law so they are NOT cruelty-free. Thank you so much Dylan for bringing this to my (and Kiehl’s) attention.. hopefully they’ll change what’s on their website asap so they’re not misleading any more consumers! I really like Kiehl’s products. I was disappointed to read that they allow their products to be tested for sale in China. I’m inclined to not use them anymore. But is it really Kiehl’s or is it China to blame? Yes, of course, Kiehl’s and others could choose to not sell there. And eventually that might make a difference on China’s policy. But my US purchased products are not tested on animals. So in that respect, they are cruelty-free, right? That’s how i think of it. But Chris has a good point that if you boycott those brands, maybe China will change their policies. I mean, as a vegetarian I don’t buy leather but im not going to shop at only places that carry non leather things right? 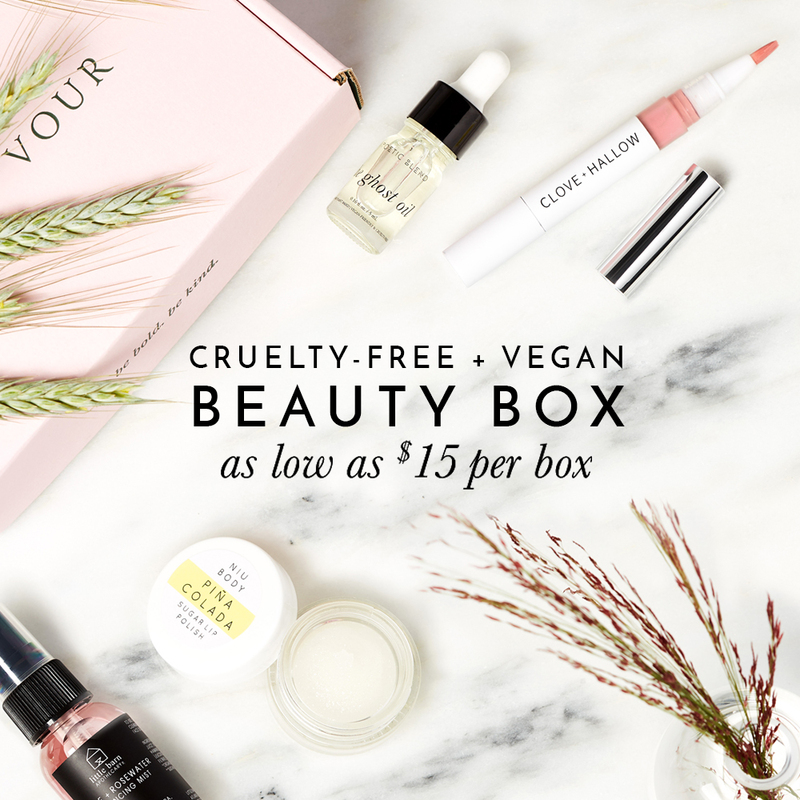 But with products and clothes im more inclined to go with the vegan & cruelty free brands. I love the kiehls moisturizers and consider it a lot more ethical then wearing neutrogena or johnson & johnson products. HI! I just saw your link and they are being well with the not cruekty free? right? That’s disappointing. I do like their products, but I can’t bear the animal testing. Thanks for your good work.